The third release of rolls of coins representing the America the Beautiful Quarters™ Program to appear in 2012 will be the 2012 Acadia National Park Quarter Rolls. Acadia is in the state of Maine and was originally founded in 1919 as Lafayette National Park. Billed as the "the first National Park East of the Mississippi," Acadia owes much of its existence to philanthropist John D. Rockefeller, Jr. who financed many of the improvements found in the park today. Each two-roll set consists of one roll of forty circulation quality quarters struck at the US Mint’s facility in Philadelphia and one roll struck at the US Mint’s facility in Denver. 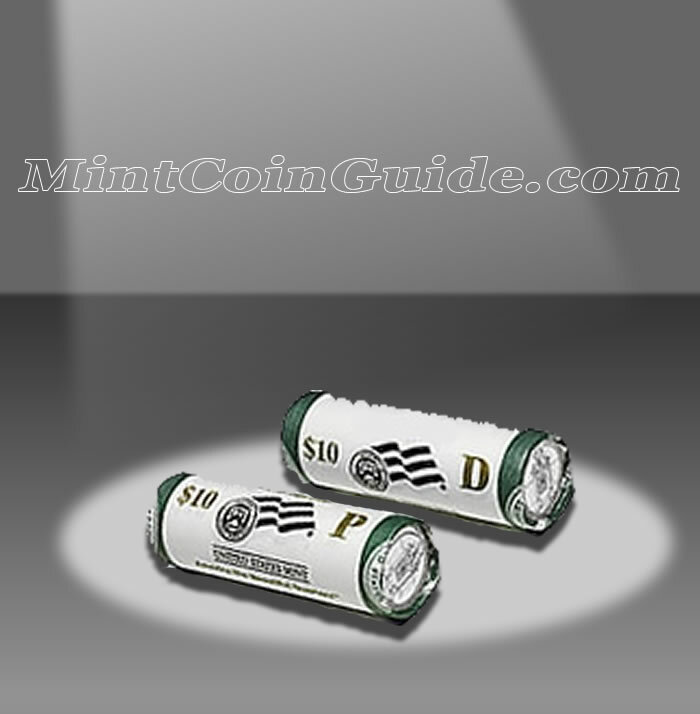 The Mint will wrap each roll in special wrapping which indicates its face value and the specific strike held within along with the initial of the minting facility that produced them. Acadia Quarters will also be featured in several other US Mint products including bags of the strikes, proof sets and US Mint uncirculated sets. The Acadia National Park Quarter is the thirteenth to appear in the series which debuted in 2010 and is scheduled to run until 2021. Acadia National Park is located in the state of Maine. The 23rd State in the Union, Maine was admitted on March 15, 1820. A release date for the Acadia Rolls has not yet been announced by the US Mint. 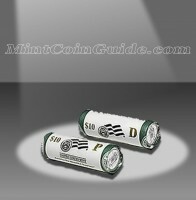 The US Mint has not announced an issue price for these rolls. Both facilities responsible for striking the circulating coinage of the United States are represented by these rolls. One roll will contain quarters struck at the US Mint’s facility in Denver and one roll will contain quarters struck at the US Mint’s facility in Philadelphia. The obverse (heads side) of each America the Beautiful Coin features a portrait of George Washington, the first President of the United States. His image was originally designed by John Flanagan for the 1932 circulating quarter dollar. The reverse (tails side) of the Acadia coin will showcase a portion of the national park.